The essential Executive Essential! 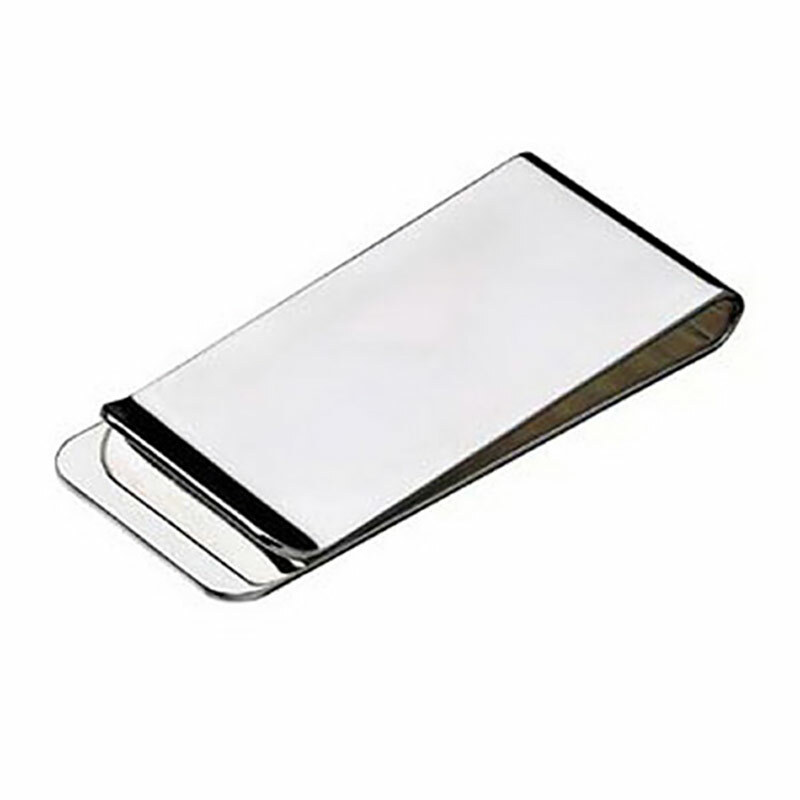 These silver plated money clips are the quintessential executive accessory. Practical and stylish, they are perfect for engraving and are offered with free engraving of text and logos from Business Gifts Supplier. Buy in bulk and benefit from even lower prices, ideal for corporate gifts and merchandise. We also offer low fixed price UK delivery regardless of quantity ordered.